As concisely and precisely as possible we are going to explain the various deposit and withdrawal options available with bookmakers online. As an added benefit we will let you know which bookmakers utilize which deposit and withdrawal methods. The minimum deposit amount for these methods will vary with each bookmaker. Bank Transfer – This method allows the punter to transfer money from their personal banking account to their bookmaker membership account. This method can take 1-3 days to deposit. *NAB, wire transfers and Credit Union Transfers are associated with this method. Bookmakers that accept this deposit method – Bet365, Betfair, Ladbrokes, IASbet, Centrebet, Luxbet and Sportingbet. 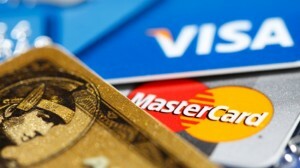 Visa/MasterCard – This method allows you to make a deposit instantly to your bookie membership account. There is typically a small fee (1.5%) for using this method. 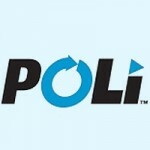 POLi – This is another instant deposit method. All Australian punters with internet banking access to one of the following banks can elect to deposit funds using POLi: ANZ, Bank of Queensland, BankWest, Commonwealth bank, NAB, St George Bank, Suncorp Bank, Westpac, BankSA, Bendigo Bank, Credit Union Australia, Newcastle Permanent or PCCU. Certain terms and conditons may apply. BPAY – This is an Australian online bill paying service that is utilized throughout the banking system. 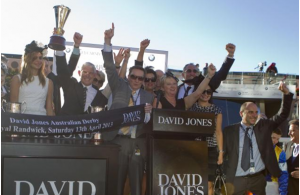 Australian punters can deposit their money from their banking account to their bookmaker membership account within 1-3 working days. Skrill (Moneybookers) – This is another instant method popular with many bookmakers and punters. This electronic payment method allows punters to transfer money from their local bank via cheque or bank transfer to their bookmaker account. There are no fees applied to this method. Bookmakers that accept this deposit method – Bet365, Betfair, IASbet, Centrebet, Luxbet and Sportingbet. NETELLER – This banking method is used worldwide. The punter opens a NETELLER account and deposits funds there that they can then transfer to their bookmaker account. This is an instant method of depositing money. Bookmakers that accept this deposit method – Bet365, Betfair, and IASbet. 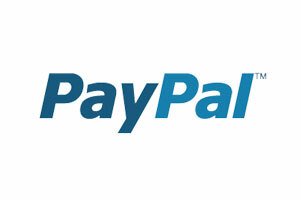 PayPal – This is another electronic payment service online. Money can be transferred from the punters paypal account to bookmaker account instantly. Bookmakers that accept this deposit method – IASbet, Centrebet and Sportingbet. Ukash – This is another growing online electronic payment system. 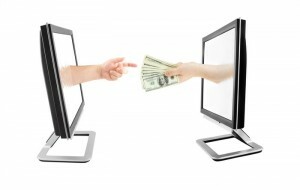 Members exchange cash for a code that can be used to make payments online. 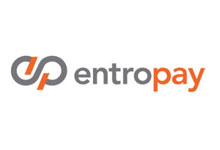 EntroPay – Virtual credit card that punters load with funds and use online to make payments. 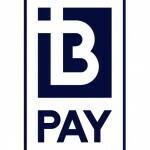 Check2Pay – This is a online cheque payment system. They convert your paper cheques into electronic payments. Bank Transfer – Bet365, Betfair, Ladbrokes, IASbet, Centrebet, Luxbet, and Sportingbet. 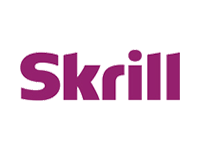 Skrill (Moneybookers) – Bet365, Betfair, IASbet, Centrebet, and Sportingbet. POLi – No bookmakers accept this method for withdrawal. BPAY – Centrebet and Sportingbet. PayPal – IASbet, Centrebet, and Sportingbet. Note of Interest – Bet365 accepts more deposit/withdrawal methods than any other online bookmaker.